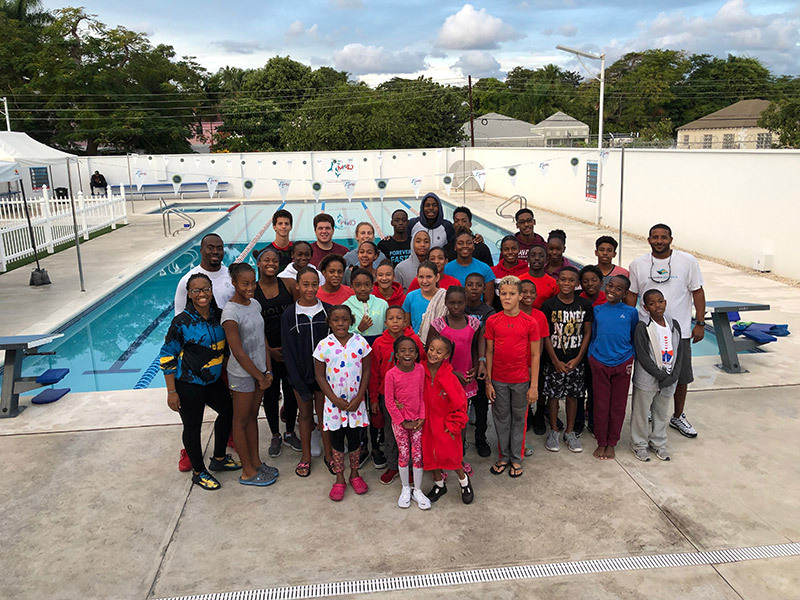 The Bahamas Anti-Doping Commission hosted a celebratory pizza party for the Makos Aquatics Swim team at their home pool, Evolve Fitness. The party was in recognition and celebration of their valiant efforts on completing the Anti-Doping eLearning program. The Commission congratulates Coach Travano, the parents and all atheltes on a job well done.